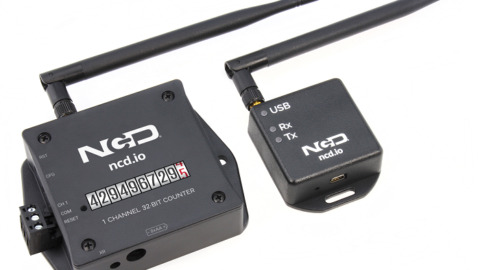 The NCD WiFi Micro Gateway allows the complete line of NCD sensors to communicate over the internet to Microsoft Azure using a WiFi connection. 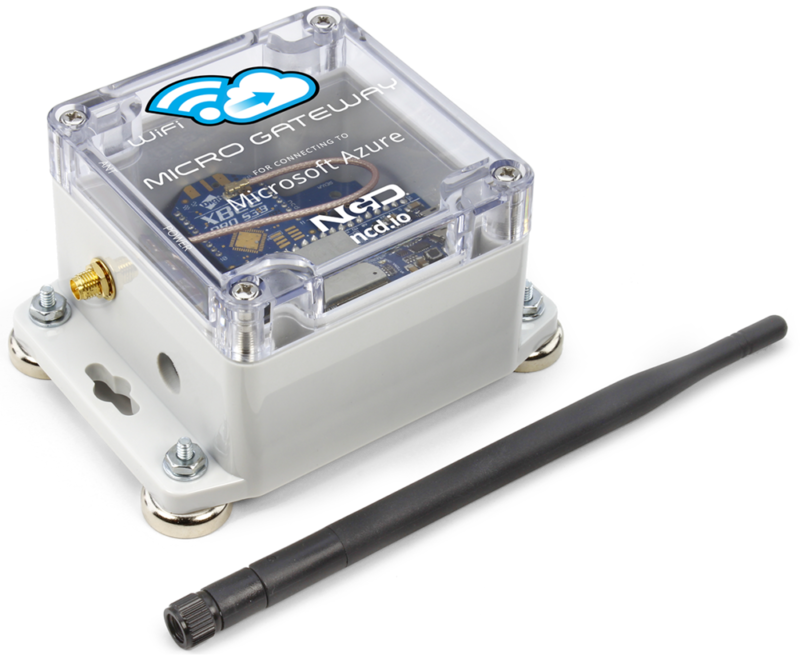 The NCD Micro Gateway is very easy to use, as it only requires network connection credentials and an Azure Connection String. All sensors are fully encrypted using 128-bit AES encryption. WiFi communications is also fully encrypted for your security. 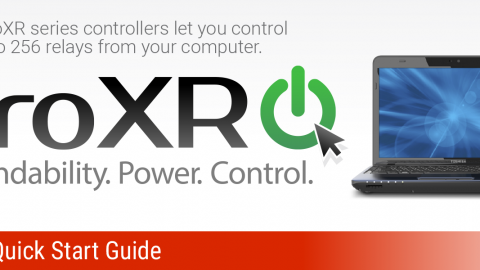 To get started using the WiFi Micro Gateway, follow the steps outlined below. First we need to create a Resource Group to which we will add resources. 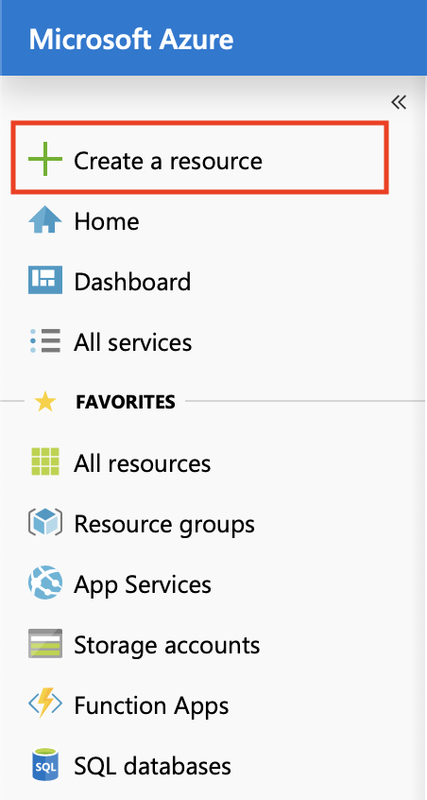 In the left menu on the Azure portal click Resource Groups, then click Add. The Create a resource group wizard will ask you to fill in some information about this group. 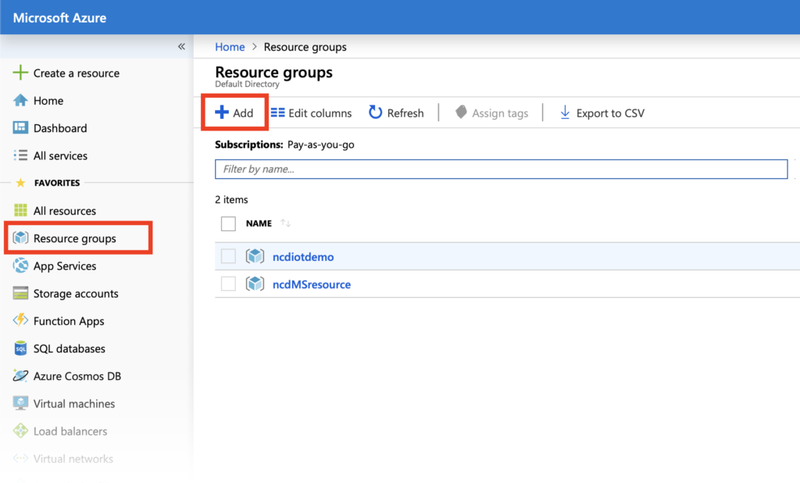 Select the Subscription created when you created your Azure account and give the resource group an appropriate name. Now select the region nearest you from the region drop-down. Click Review + Create then click Create. 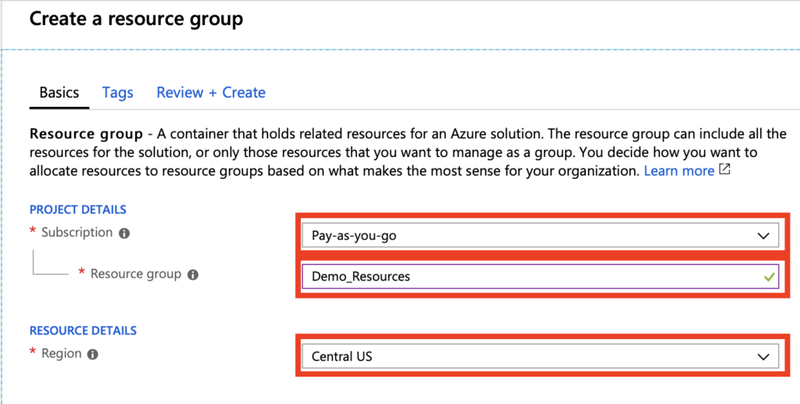 It is possible to add Tags to the resource group but we will not get into that in this documentation. 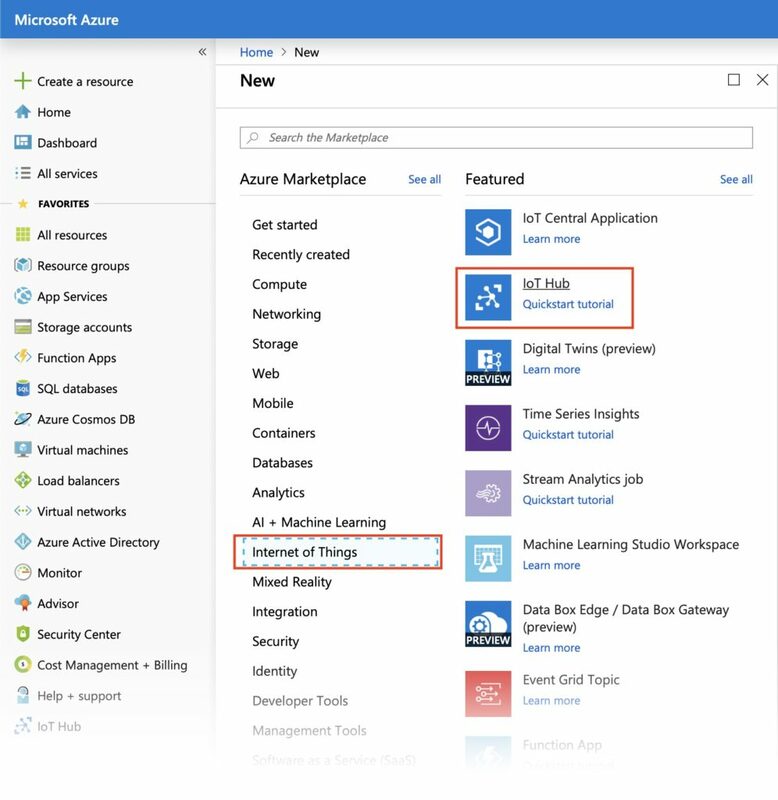 If you are interested in adding Tags to the resource group please consult Microsoft Azure documentation to learn more. 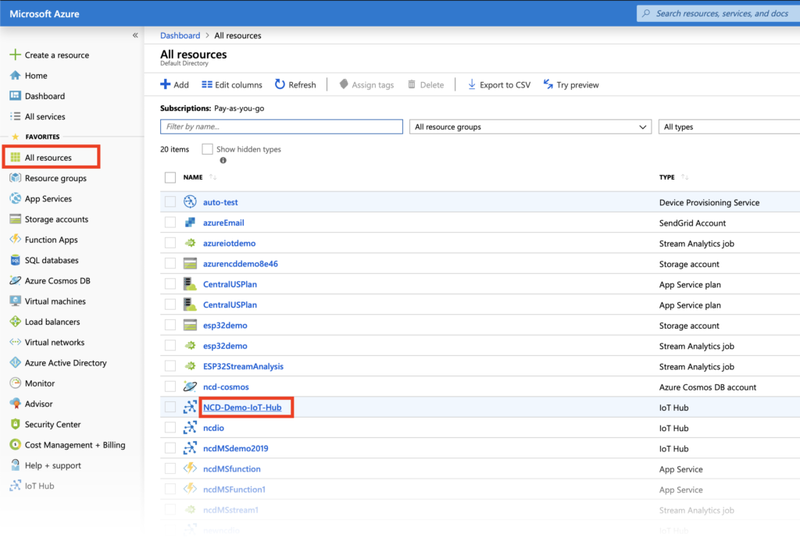 On the left nav in the Azure portal click Create a resource. 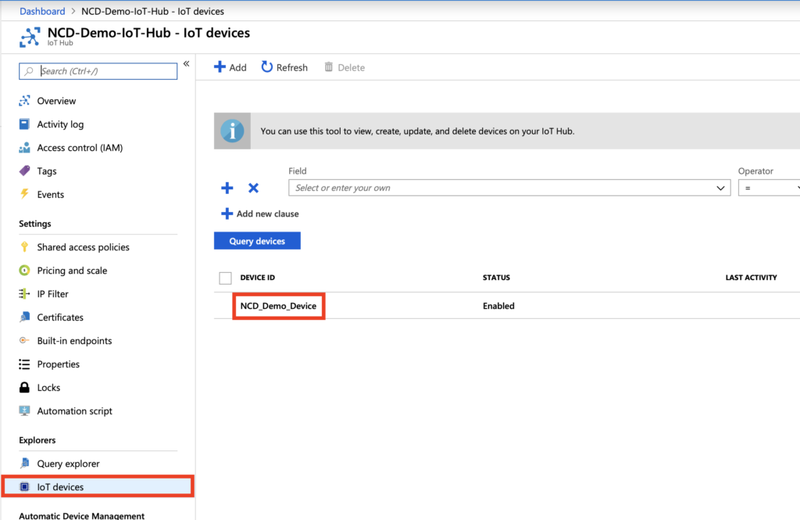 Select Internet of Things from the menu, then click IoT Hub to create a new IoT Hub resource. 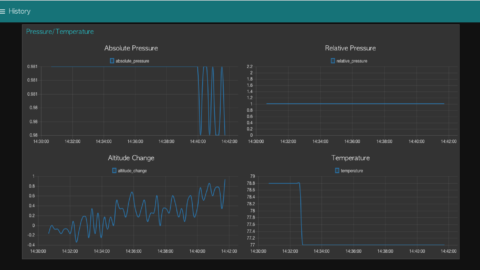 In the IoT Hub creation wizard you will be prompted to enter some information. 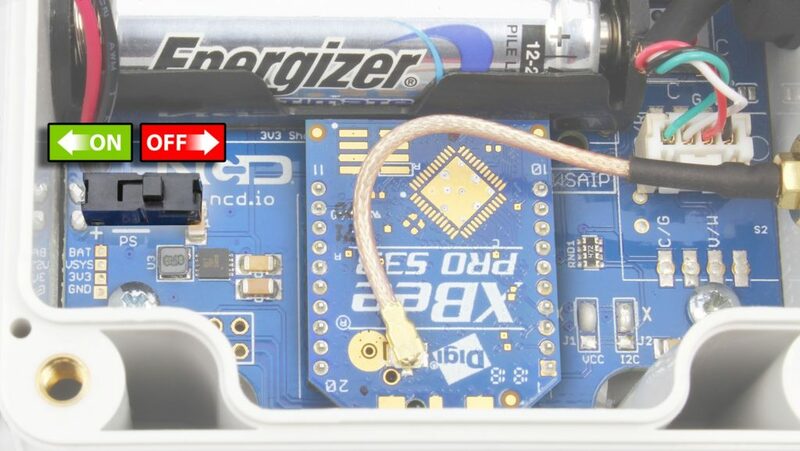 Select your Subscription, Select the Resource group you created in the previous step, select the Region nearest your location, and finally enter a name for the IoT Hub. Now click the Review + create button at the bottom, then click the Create button on the pages which follow. 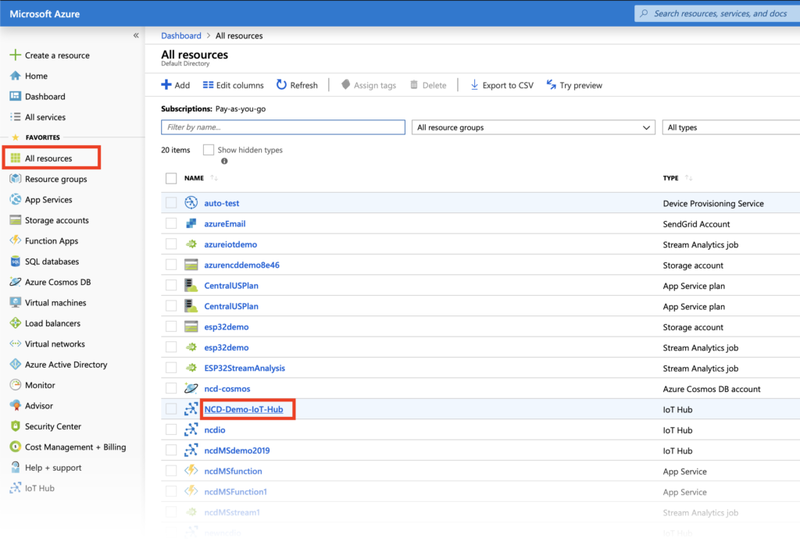 Back on the Azure Portal click All Resources in the left Nav menu, then select on the IoT Hub resource you just created. 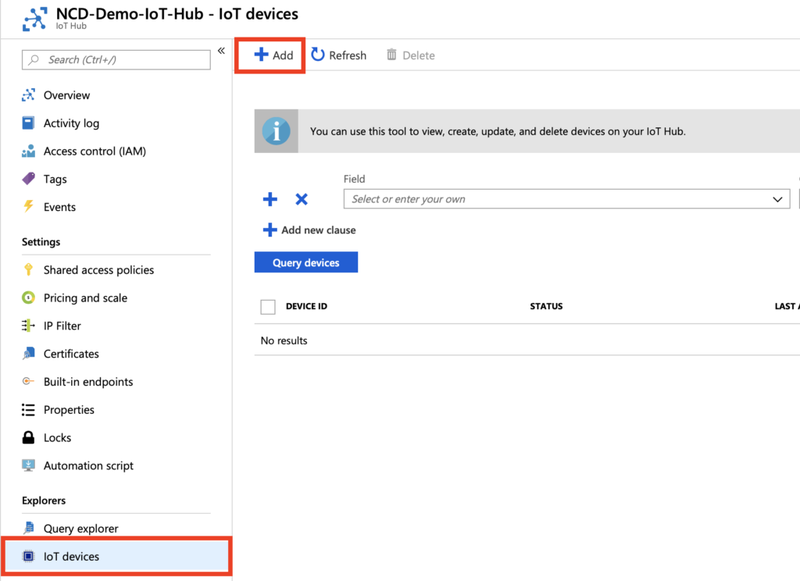 On the IoT Hub dashboard click on IoT devices, then click the Add button to create a new IoT device. 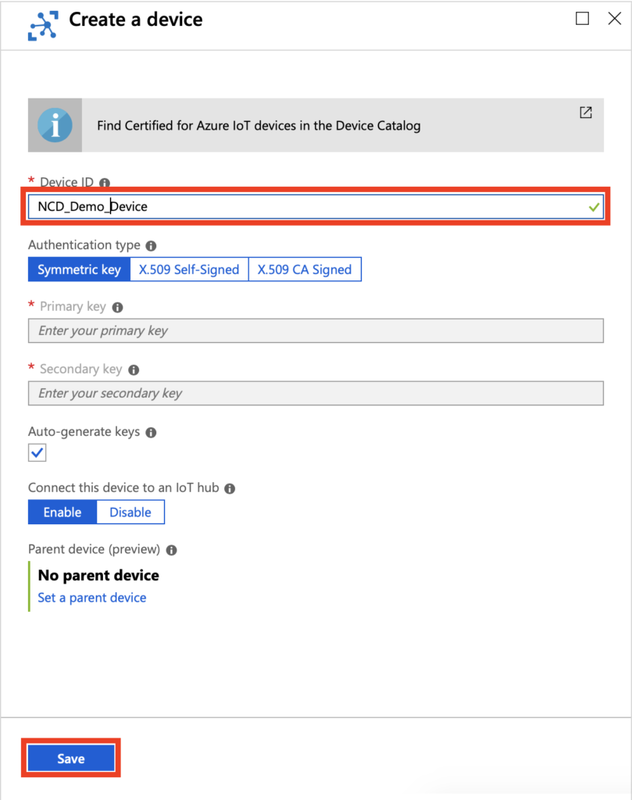 Enter a Device ID for the new device (Something you will remember and recognize), Make sure Enable is selected and Auto-generate keys is checked, then click Save. 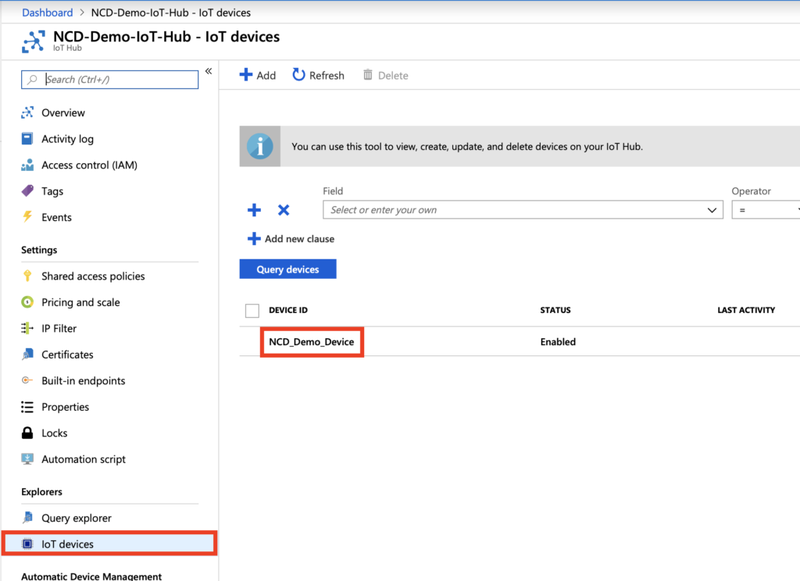 Under IoT devices in the IoT Hub click the newly created device to view its information. 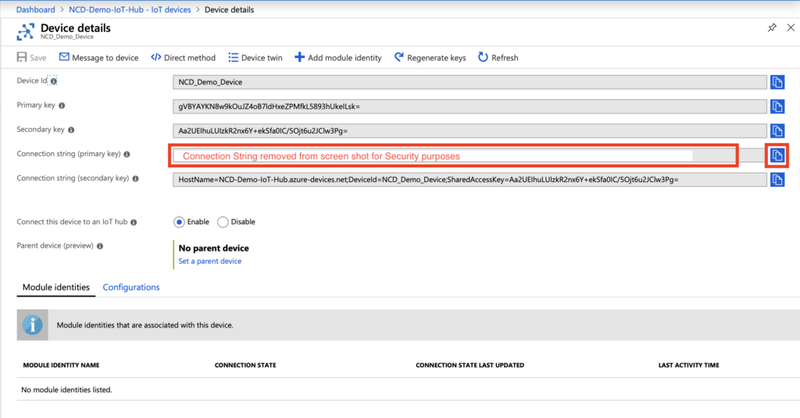 On the new device’s information page copy the text from the Connection String (primary key) field either by selecting all of it and copying, or by clicking the Copy icon to the right. 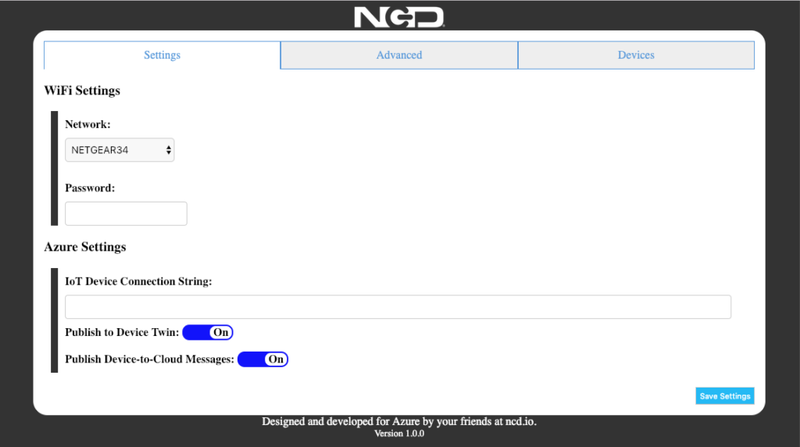 This concludes the setup on Azure, so now it’s time to put this information into the NCD Azure gateway. 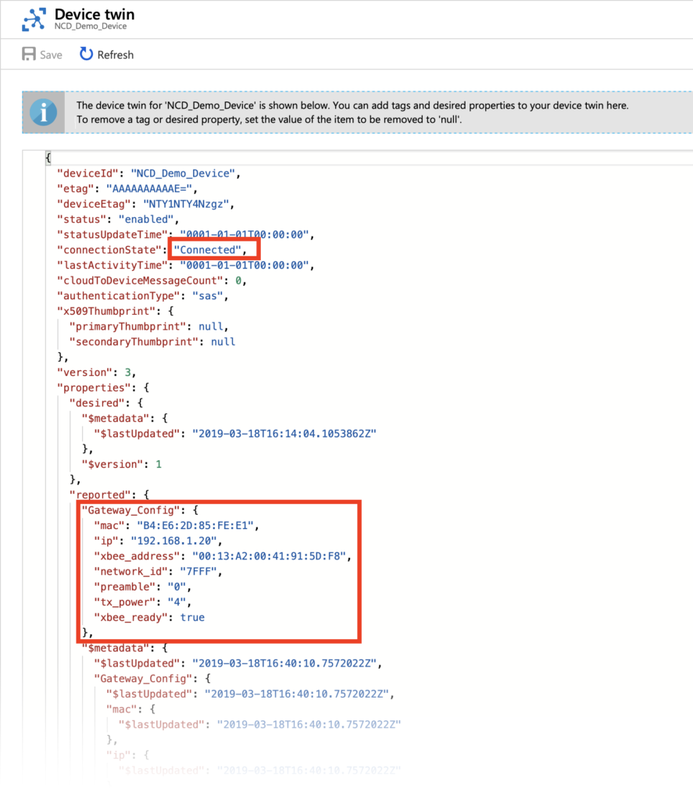 Enter the Azure Connection String. The LED should be solid green once WiFi connection is established and the gateway is connected to Azure. 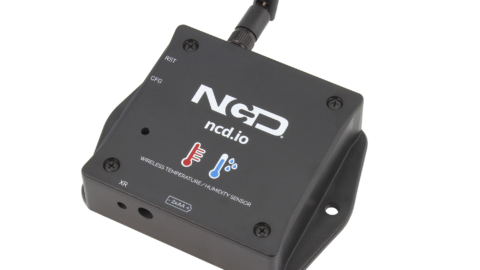 The LED will slowly flash between a dim white color and red if there was a problem associating the NCD WiFi Micro Gateway to your network. 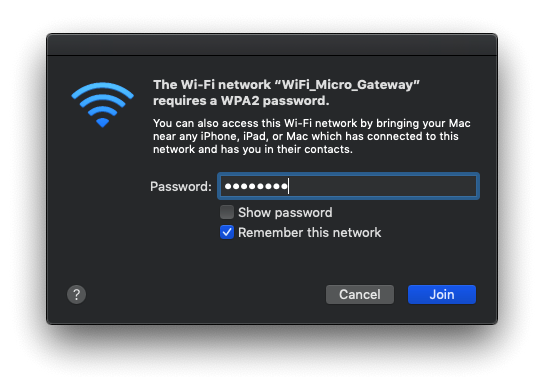 If you were unable to associate the gateway, make sure you have entered the correct WiFi password and Azure connection string. 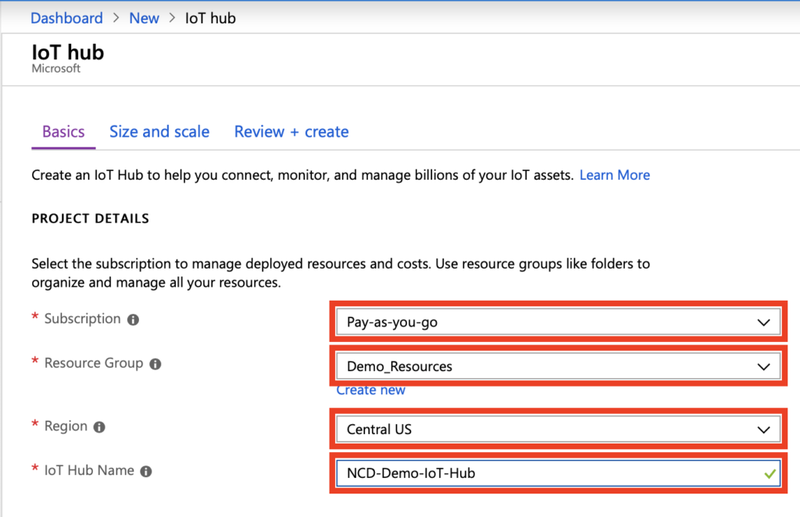 Click All Resources, then Click on your IoT Hub resource that was created previously. 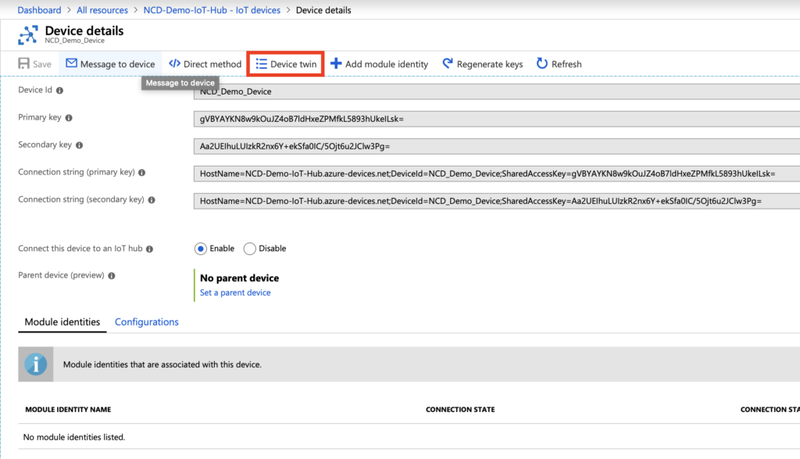 Click IoT devices, then click on the IoT Device you created previously. 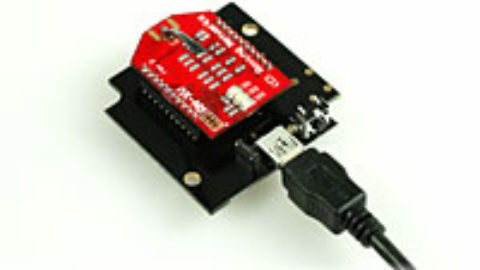 Here information about the device can be viewed. If your Gateway is powered up and the Green LED is illuminated you should see its connection state in the Device twin indicating “Connected”. You can also view information about the Gateway itself under Gateway_Config. 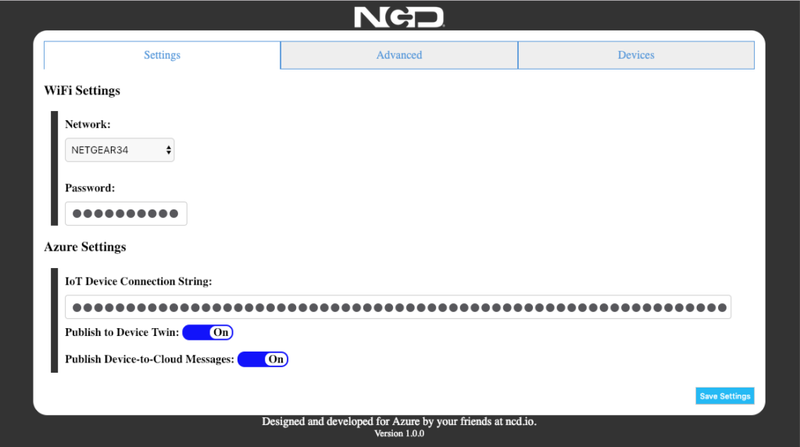 If you currently have sensors powered up and connected to the Gateway then you can also view their information in the device twin under the nodes object. 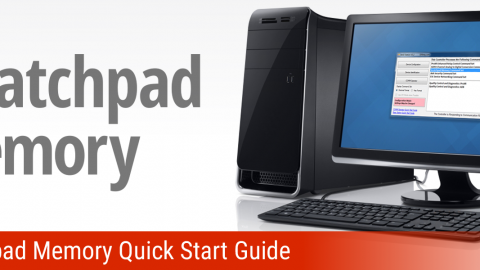 If you are seeing this information in the Device Twin then rest assured your Gateway is setup and working properly.